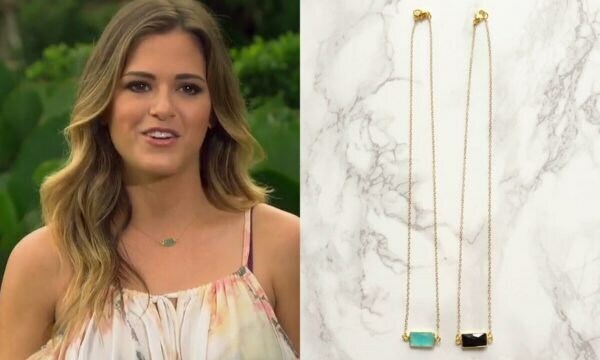 Small Rectangle Gemstone Necklace - As Seen on THE BACHELORETTE! 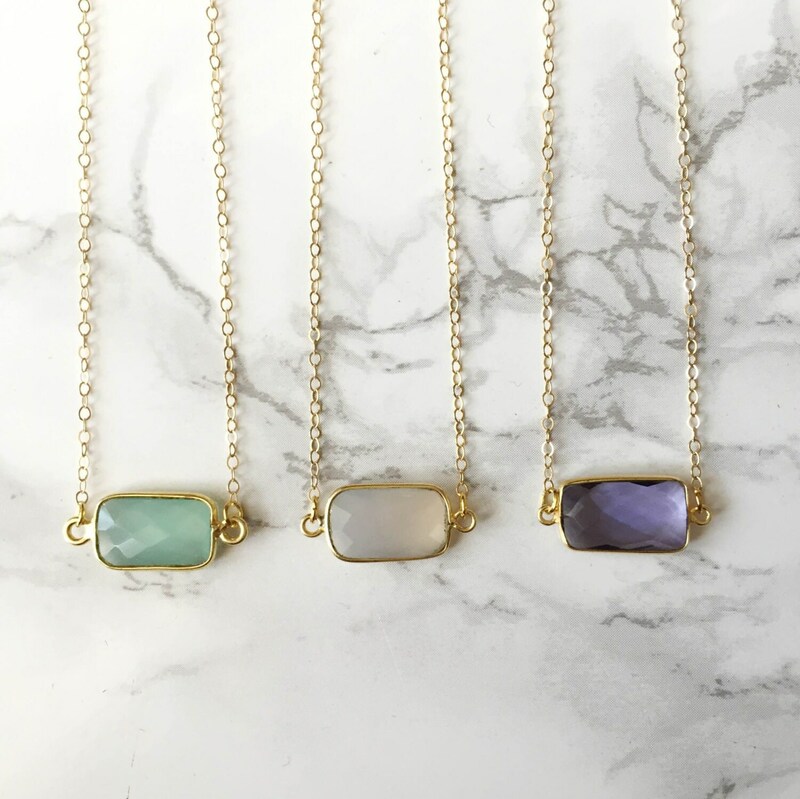 Choose your favorite gemstone in this dainty 11mm rectangle charm necklace. 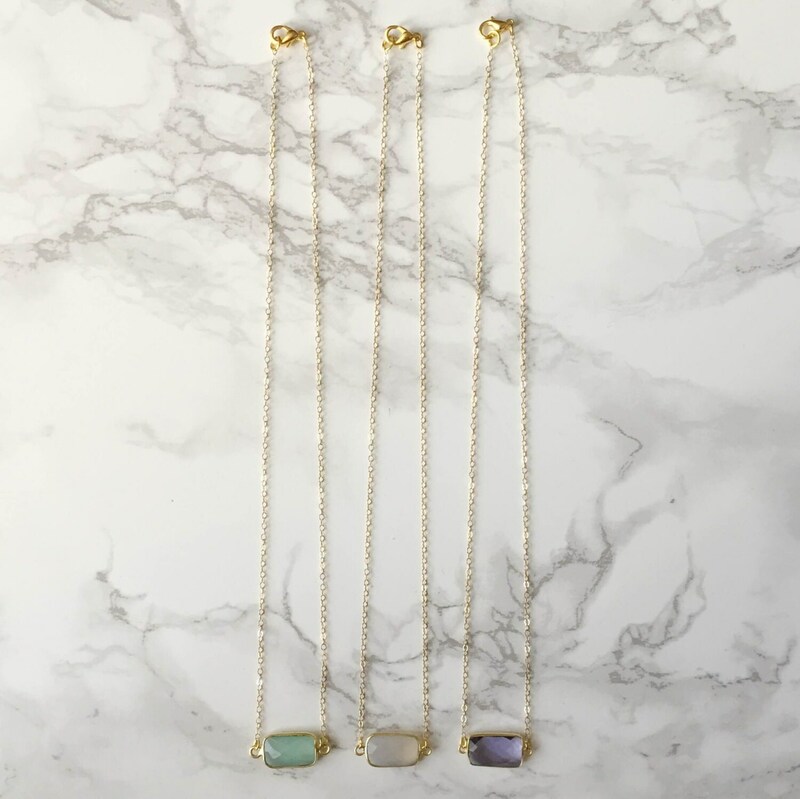 The necklace is made with thin 14 kt. gold filled chain that is 16in. in length. 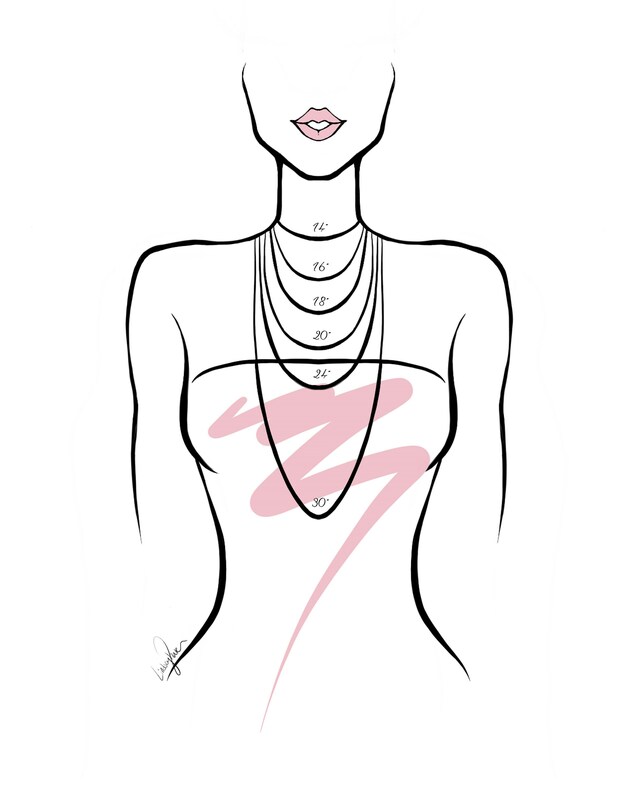 This is the perfect piece to wear alone or layered. Love my necklace!! It's perfect!! Thank you! !